StarKist Tuna class action lawsuit: $25 of cash or $50 of tuna. Your choice. $25 of cash or $50 of tuna. Your choice. Would you rather take home $25 in cash or $50 of tuna? 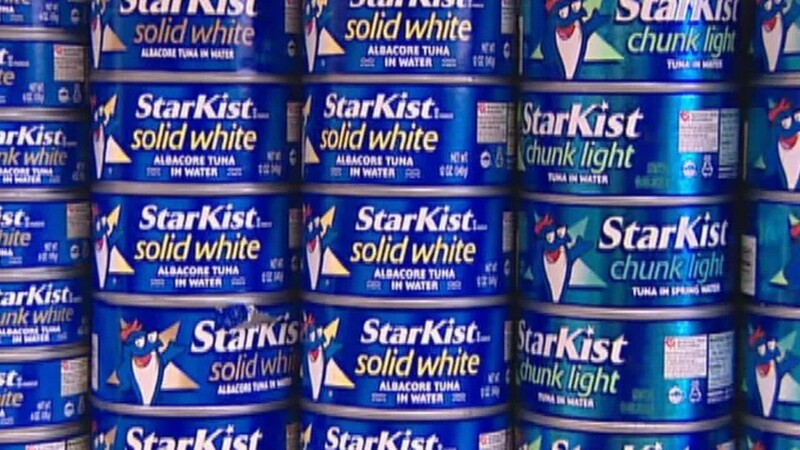 Many people who purchased StarKist tuna will be getting notices of the settlement and the chance to make a choice between cash and tuna. But those who bought the tuna and don't get a notice can sign up for the settlement at a website. They don't need a receipt, but they will need to swear that they purchased the product.